Professional Real Estate Recruiters attract candidates, screen resumes and deliver the chosen few. Client and Recruiter create a precise job description and candidate profile - the keys to success. 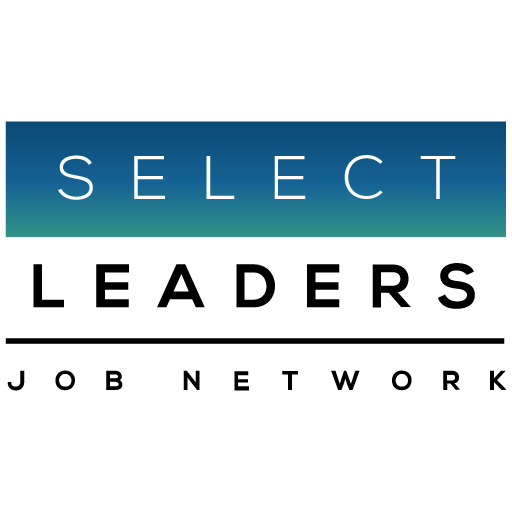 We leverage SelectLeaders Network proprietary database and have the time and real estate expertise to read and evaluate all resumes. We deliver a Short List of qualified professionals and qualification summary. Additional services include: conducting telephone Interviews and background checks.